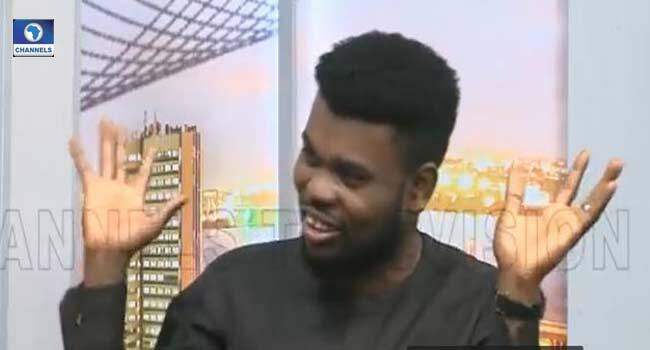 Standup comedian, Olufemi Fagade, popularly known as Omo Baba, has said that his most embarrassing moment was when a fan branded him as being ugly while on stage. 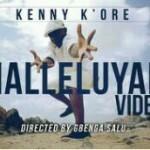 He revealed this on Saturday while appearing as a guest artiste on Channels Television’s Sunrise. “I will never forget the ‘nite of a thousand laugh 2004’. I went on stage after my introduction, I forgot all my lines. One guy sat at the front and was calling me: “O boy you ‘woh woh’, loud. “I mean it was so loud and it now worsened the situation that I had forgotten my jokes. He now topped it up with what I have not seen. I have never seen myself as being ugly before,” he said. The comedian whose career has spanned over 10 years recalled that he started out as a gospel artiste in church. Born into a strict Christian home, the comedian explained that he chose his stage name because he acknowledges God as the brain behind his success. Omo Baba explained that he plans working more to discovering more talents for the comedy industry.